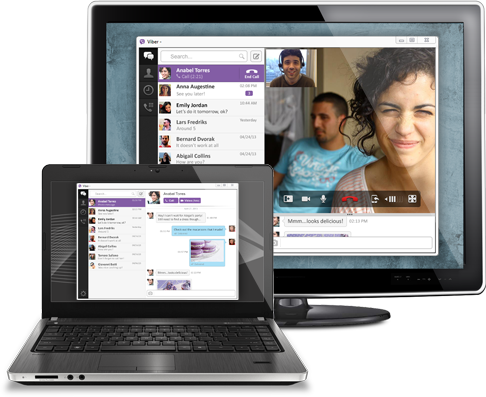 Viber for Windows and Mac OS has been released and is now available for download. It’s been available for almost all of the mobile platforms including iOS, Android, BlackBerry, Windows Phone and others. The app lets you send messages and make audio / video calls over the internet. Today the team behind the popular app has released Viber for Mac and Viber for Windows. The mobile app has also been updated with support for desktop apps. • Support for all new Viber Desktop – on Windows and MacOS!! • Online status indicator tells you when your friends are connected to Viber. Note: users can receive messages even when not connected!